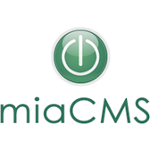 CMS Solutions On Fast Servers. Fast Solutions To Fit All Your CMS Hosting Needs! PHP-Fusion is a lightweight CMS created to simplify the making of complex websites. 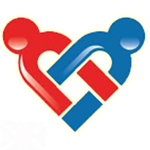 With "infusions", PHP-Fusion can easily be extended to meet a user's needs. Formerly known as TYPOlight, Contao is a CMS designed for medium to large websites. Contao is designed for users who want an easy maintainable solution for creating a professional web presence. 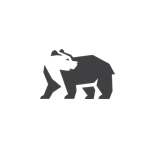 RazorCMS is a file based CMS used for creating a website in a graphical manner without a separate database. 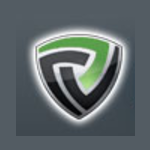 razorCMS gave you base functionality required to power your site and the ability to add the extra functionality as necessary with their blade pack management system. Modx is content management platform for users who want a a truly exceptional user experience. 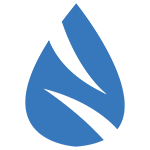 Modx provides complete control over your site and content as well as flexibility and scalability necessary for adapting to your changing needs. Perch is a simple CMS designed for web professionals. Easily customize your install with Perch components. 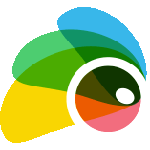 Perch is the preferred choice of thousands of web designers and developers for small and large sites alike. 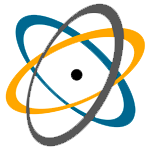 PHP-Nuke is a CMS and portal solution featuring web-based administration, surveys, customizable blocks, modules and themes with multilanguage support. 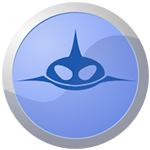 PHP-Nuke provides control of your web site for a completely interactive website. 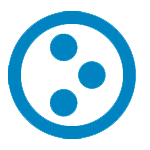 Plone is a CMS built on top of Zope application server. 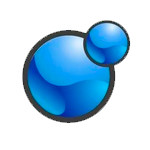 Plone is an enterprise CMS most commonly used for intranets and for managing the web presence of large organizations. 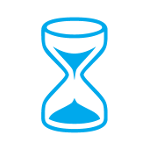 (Plone requires a VPS). 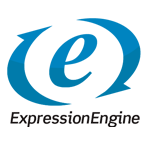 ExpressionEngine is carefully crafted by their team of committed developers within an open source foundation. 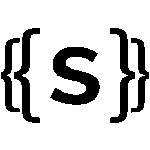 ExpressionEngine's code base is completely open, transparent, and extensible. 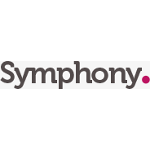 Symphony CMS is an elegant, flexible, powerful and extensible content management system. It is a minimal CMS using XML and XSLT as its backbone. PHP Melody is the orginal video CMS solution. PHP Melody has got you covered whether you need a powerful video publishing platform or a simple video gallery. 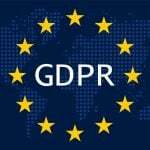 Bigace is an SEO optimized, professional grade content management system designed for the user, designer and developer. Its powerful backend puts you in complete control of the layout and site content. PyroCMS is used by individuals, small and medium-sized businesses as well as large organizations located worldwide. PyroCMS is used to easily build a variety of websites particularly because of its large selection of modules. 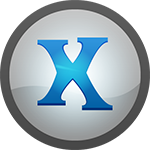 Xoops object orientation makes it the perfect solution for small or large community sites, corporate portals, blogs and much more. It's fully extensible design means modules can be easily added with a click within the XOOPS module control panel. e107 is a high powered content management system designed for bootstrap. e107 provides the perfect content management system platform for building sites for the responsive web of today! 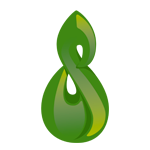 Mahara is a full featured web application designed to help your build your electronic portfolio. Easily create journals, upload files, embed social media resources and more from within Mahara. 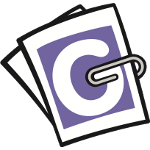 SilverStripe is an intuitive CMS preferred by both content editors and developers. SilverStripe features everything you need to give your web team the tools to succeed. Pulse CMS offers you an extremely easy way to create and edit your site. Quickly build an attractive and responsive website with the Pulse content management system. 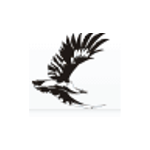 Grav is a high performance, flat file content management system solution. 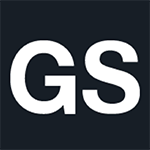 Grav is easily customizable with its one-click installs allowing you to easily add extensions and themes to your site. 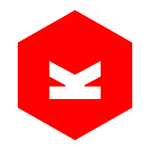 Koken is a content management system designed specifically for designers and photographers. 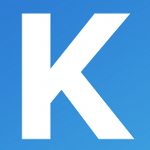 Koken makes it easy to display content from Flickr, Instagram and Vimeo on your site. 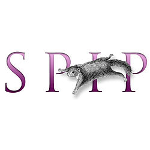 SPIP is a content management system that has a particular strength for collaborative site editing. 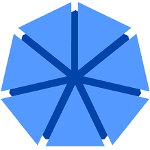 SPIP is used most often for academic, community and news websites. 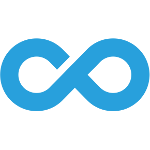 ProcessWire is a CMS that gives you more control over your web pages. ProcessWire's goal is to not only make managing your site user-friendly, but fun as well. 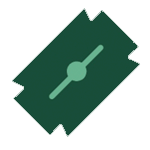 Fork is a content management system designed to make it easy to create, edit and monitor your website. Fork is a popular CMS choice for both new and experienced web professionals. 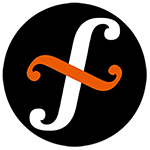 Monstra is a lightweight and high performance content management system. Monstra is designed to particularly fit the needs of smaller businesses and their websites. Pimcore is a high powered CMS based on Zend Framework. Pimcore's product information management framework makes it easy to integrate your site with leading eCommerce solutions. 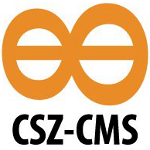 Geeklog is the secure content management system. Geeklog is also quite versatile because it can be used as a blog or web portal in addition to its traditional use. 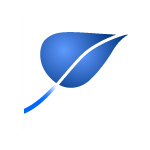 ImpressCMS is a content management system designed to build dynamic websites. It can be used to meet the needs of individuals, SMBs and enterprises alike. A content management system built on Yii that makes it easy to build a site containing all the basic information your visitors are looking for. WebsiteBaker is a content management system with a concrete focus on helping its users build their site easily. Its intuitive design makes it perfect for newbies and experts alike. 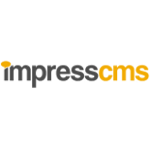 ImpressPages' goal is to make it convenient to manage and edit your content. The advantage ImpressPage's users experience is seeing what a page will look like before edits are published. 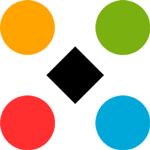 PopojiCMS is an Indonesian-based content management solution. 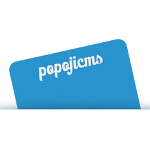 PopojiCMS aims to meet all of your website needs making it easy to create and edit your website. Wolf is a content management system known for being high powered and lightweight. Wolf CMS' elegant admin panel makes it easy to publish and edit content as well as manage your website. This content management system is based on Django and is written with Python as its name implies. 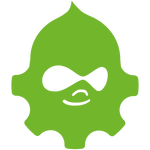 django CMS is designed to be both intuitive and developer friendly. MotoCMS gives you the ability to build your site without having to code or program. MotoCMS has built its reputation with its speed of performance and easy setup. 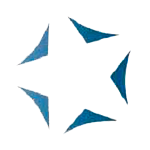 SEOToaster is a content management system with top-notch search engine optimization tools built in. SEOToaster makes it easy for you to learn and make fast edits to your site. Subrion is a highly extensible content management system with the versatility to handle a personal blog or even a corporate website. Its intuitive interface makes the management of your content a breeze. 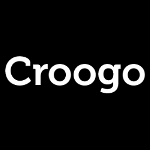 Croogo is a content management system powered by CakePHP. 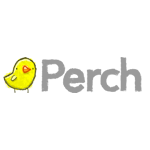 Croogo is also built with Twitter Bootstrap providing you with a responsive interface that can be managed from any of your devices. 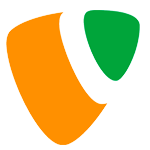 Pagekit is an easy-to-use, flexible and customizable content management software solution. Pagekit's user-friendly interface helps you build sites that look attractive on any of your visitors' devices. 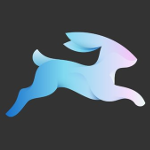 Hotaru is a CMS that behaves as an interactive, community-based social bookmarking solution. Your users submit links and articles to your site and other members can vote on the most interesting/exciting sites. 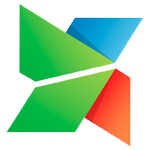 PluXml is a lightweight, flat file content management system. As a PluXml user, you'll have access to its wide selection of themes and plugins for customizing your site as you see fit. 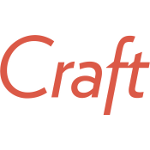 Craft is a content management system that puts your content first with a wide selection of helpful tools. 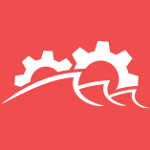 Craft CMS provides flexibility and power making life easier for all of its users. 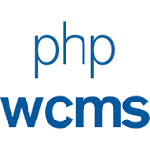 phpwcms is a highly versatile content management software solution that can be described as being powerful, high performing and developer friendly. Try this user-friendly CMS today. DotNetNuke, or DNN, is a CMS with features that are equally appreciated by both Marketing teams and IT teams. 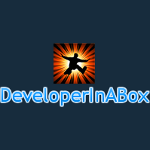 It is an open source site builder created on the .NET framework. Sitefinity is a CMS loaded with features that provide an easy-to-use site management experience for business professionals. Sitefinity is focused on helping you engage your audience and convert them to customers. 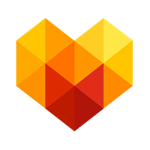 Umbraco is a CMS with an elegant interface that helps you focus on creating your site and publishing content, not having to learn the technology behind it. Umbraco is able to run a site of any topic, scale or complexity. Kentico is an all-in-one CMS perfect for building traditional sites and eCommerce sites. 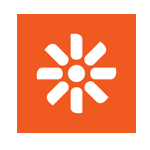 Kentico is one of the easiest to use CMS solutions right out of the box. 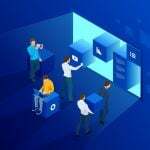 appRain is CMS combined with a rapid-development framework that makes it easy to develop and customize outputs all in one place. 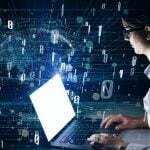 This Content Management Framework (CMF) is a fast and flexible way to easily create web technology in short periods of time. 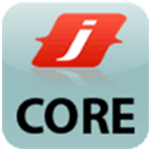 jCore is a multisite CMS built for webmasters who maintain multiple client sites. 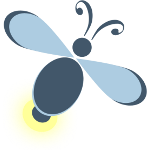 jCore uses the LAMP environment to help you easily manage all of your sites, update source code and fix bugs. Redaxscript is a modern CMS that makes complex web projects simple. 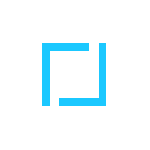 Redaxscript is an ultra lightweight and lightning fast software solution that lets you build websites with ease. 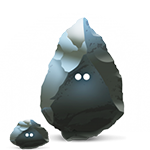 Silex is a CMS that allows you to create websites directly in the browser without writing any code. 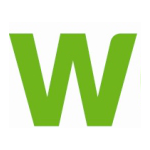 This free and open source software features a WYSIWYG editor and a manager application that makes assembling and publishing a website simple. Pluck is a small open source CMS that is loaded with easy to use features. 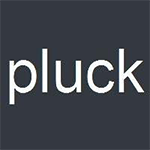 Pluck aims to be as simple as possible and can be used without any knowledge of programming languages. 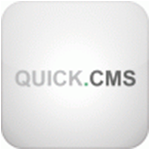 Quick.CMS is a comprehensive content management system with major functionality. 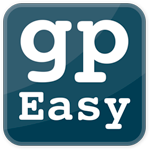 Quick.CMS is easy to use and offers an intuitive administration panel. 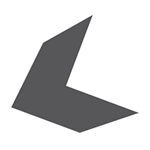 Statamic is a high performance, flat file CMS developed with Laravel. 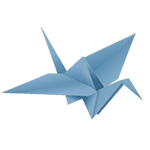 Statamic offers version control on each piece of its solution for your peace of mind. 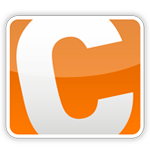 C1 CMS is a .NET CMS formerly known as both Composite C1 and Orckestra. 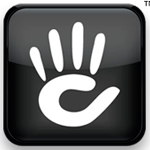 C1 CMS offers a user-friendly interface and is a CMS that can scale as your site grows. 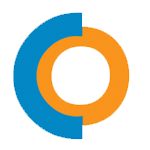 Fiyo CMS is a Content Management System that allows you to add and manipulate the contents of your website. 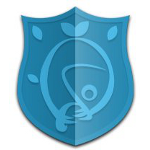 Orchard is an ASP.NET MVC based open source content management system. 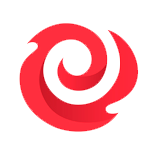 Orchard CMS is backed by an expert team dedicated to giving you the best, most stable features possible. 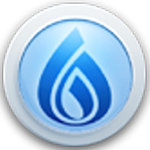 MonoX is an ASP.NET social networking and content management system solution. 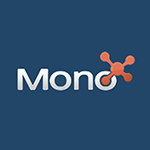 MonoX features an easy-to-use interface with both a WYSIWYG and drag and drop editor. Magnolia is a content management system with a blazing fast front-end and high powered back-end. 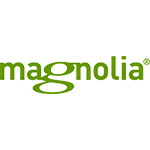 Design your customized site with Magnolia CMS quickly and easily. 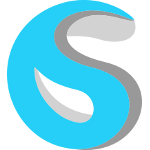 Saurus is a content management system that makes it easy for you to publish daily. With on-site editing, your content can be changed in the same view that your visitors see. 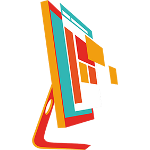 SageFrame is a lightweight, ASP.NET content management system featuring inpage editing. 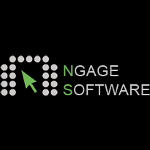 SageFrame is hailed for being powerful, user-friendly and high speed. 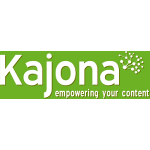 Use the Kajona content management solution to build and run your site in a matter of minutes. Choose from an array of attractive templates and being customizing your site now! 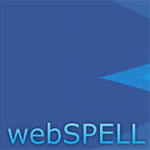 WebSPELL is a content management system designed particularly for esport communities. Easily create a professional looking site and manage it with ease using WebSPELL. 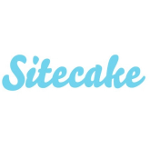 Sitemagic CMS is a modern Content Management System that lets you design captivating websites with it's built-in editor. 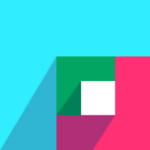 Easily modify your layout and design with a simple point-and-click. 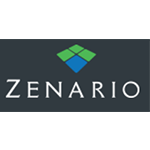 Zenario is a content management system that can accommodate any size website and offers custom functionality. 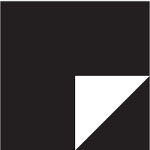 Zenario is designed to grow with your site and can be tailored to your needs. 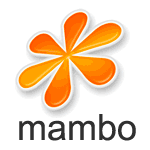 WonderCMS is a flat-file, extremely lightweight content management system. 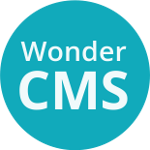 WonderCMS is designed to be both a high performance solution and amazingly simple to use. 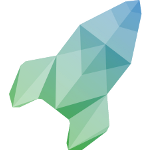 KeystoneJS is a CMS platform based on Node.js designed for building high performance websites, APIs and applications. 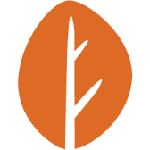 KeystoneJS is built on both MongoDB and Express. 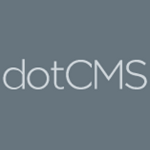 dotCMS is a headless content management solution with a sleek interface allowing you to create your site quicker and easier. Build attractive and responsive websites with dotCMS. 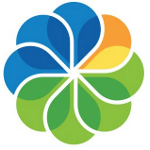 Alfresco is a CMS with an excellent reputation for its powerful management of images, records, documents and more. Alfresco is most often used in organizations where collaborative content creation is a must. 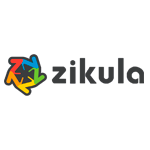 ez Publish is a CMS known for making it easy for organizations to offer their audience a digital experience. Use ez Publish to build beautiful websites and applications. Schlix is a content management system that helps you build high powered and scalable websites. 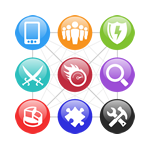 Its easy-to-use interface provides you with all the tools you'll need to manage multiple websites. mojoPortal is a CMS used to make it easy to build modern, scalable websites. Use this versatile solution to build a blog, forum, eCommerce site or almost any other type of website. SQLCMS is a content management system designed to make it easy for the end user to run their websites. SQLCMS allows you to use any SQL database as your site's backend. 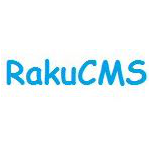 RakuCMS is a user-friendly and highly extensible ASP.NET-based content management system solution. Manage and maintain both your static and dynamic websites with ease. 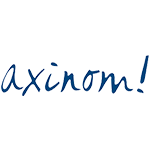 Axinom is an extensible CMS used to power your complete end-to-end media workflow. Axinom's pieces include media encoding, asset management, advertising, product management, channel delivery and more. 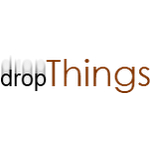 Dropthings is a portal that helps you develop Web 2.0 websites and enterprise-level dashboards. Its feature-rich widget framework makes it easy for you to add the features you need. 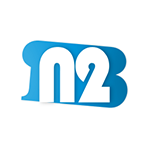 N2CMS is a content management system designed to create sites anyone can build, manage and update. Get started now with the ultra-intuitive N2CMS interface. .NET CMS is loaded with features allowing it to be responsive, database-less and multi-lingual. .NET CMS also features a wiki and forum solution. Build a responsive website with .NET CMS now! Kooboo is loaded with features including an easy-to-use inline editor, custom content types and full text searches. Use this enterprise-level CMS to build and power your website now! Ametys is a Java-based CMS giving you the ability to make wonderful websites without being overwhelmed. Ametys is focused on offering the best interface and the ultimate user experience. Mura CMS is focused entirely and making it faster and easier for its users to build and maintain their sites. Get total freedom and control while boosting your productivity with Mura. Respond is a content management system designed to help you build a responsive site quickly. Its modern toolkit is backed by Angular and Lumen PHP. 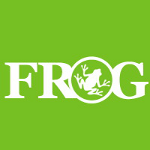 Frog is a solution that simplifies the management of your content. Use its elegant admin control panel for features including file management and flexible per page templating. Typesetter offers easy site creation and maintenance through use of its True WYSIWYG editor. 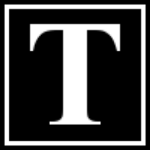 Typesetter is the faster, easier CMS and does not require a database. Composr is a versatile and easily themeable CMS that you can extend for the features you need. From a powerful admin control panel to its range of SEO tools, Composr has you and your site covered! 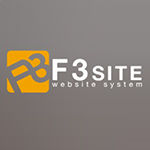 F3Site is a lightweight CMS that allows for multilingual websites using the same installation. F3Site is written in XHTML, CSS and PHP 5, and is optimized to run fast in any environment by erasing the need for heavy libraries. 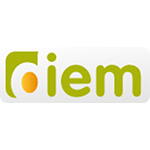 Diem is a flexible and powerful CMS/CMF. This free and open-source software uses Symfony, ZF and jQuery to help you build complicated and performance oriented websites via its clean user interface. 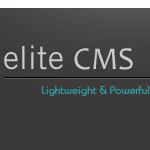 Elite CMS is a content management system that is written in PHP. Choose between the lightweight free version or upgrade to Pro for more features and customization options. 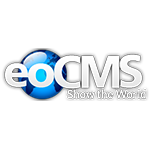 eoCMS stands for everyones content management system. Lightweight and easy to use, this cms has many security features and can be couples with powerful plugins to add even more features. 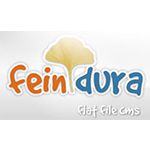 feindura is a lightweight CMS that does not require the use of a database. The easy-to-use interface and WYSIWYG editor make this the best platform for small websites. 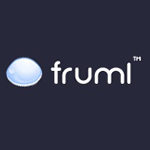 Fruml is a powerful content management system that is based in PHP and is totally free. 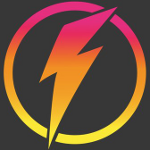 Among other features, Fruml uses a mulit-layered server side-caching mechanism to deliver lightening fast performance. 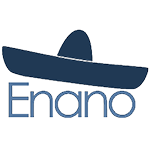 Enano is a content management system that combines the usability of wiki style editing with an easy-to-use interface. Its user permission settings allow it to be more flexible than a wiki. 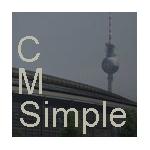 Get Simple is a CMS with all the features you need without being loaded with those you don't need. It features top-notch security, an amazing interface and all the customization options you could ask for. 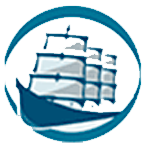 Jaws is a content management system framework used to help you build dynamic sites. Jaw is easy-to-use and features a number of options to help you develop an attractive website quickly. 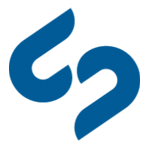 Joostina is a Russian-based CMS solution focused on innovation spun off from Joomla. 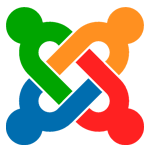 Just some of its features include a WYSIWYG editor and support for both RSS and XML. 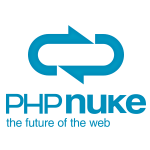 LitePublisher is a very flexible CMS that can be used as a blog, wiki or documentation solution. LitePublisher offers your option to choose a template so you can customize your site as needed. 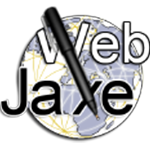 WebJaxe is a content management system that will help you build your website via its admin panel. 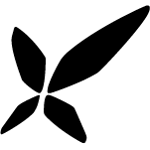 Use WebJaxe to edit XML docs written with any XML language. 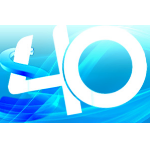 S40 is a lightweight, PHP-based content management solution. S40 CMS is designed specifically for small and medium sized sites. 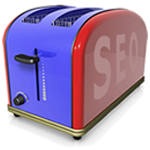 It is known for being both fast and easily customizable. 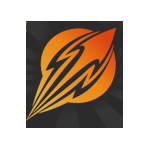 Spitfire is a CMS that is great for running a business site. 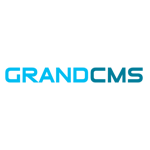 Spitfire will also assist with your email marketing, collect and manage leads, sell your services or products and much more. 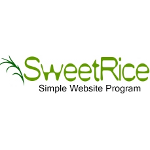 Sweet Rice is a flexible CMS loaded with features including advanced SEO functionality. Sweet Rice's versatility means you get all the resources you need regardless of the stage your site is in. 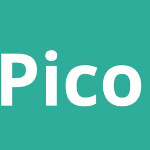 Pico is a high performance, flat file content management system solution. Updating your website with Pico CMS is as easy as editing a text file. Bitweaver is a CMS framework designed for sites looking for speed and scalability. Bitweaver is loaded with features, yet modular and easily extendible. Get design, development, SEO and administration all from within Exponent CMS! Easily create and manage dynamic websites with Exponent CMS. 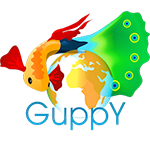 Guppy is an easy-to-use, flat file content management system. 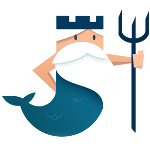 Guppy helps you create interactive, responsive and mobile-friendly websites. 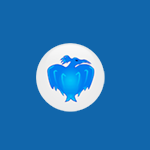 Icy Phoenix is a phpBB-based content management system. 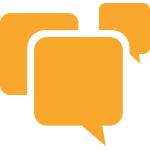 Create dynamic sites complete with forums, photo galleries, custom pages and more. 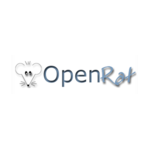 OpenRat is a CMS offering page previews as an easy to use WYSIWYG.OpenRat is browser independent with only a web browser necessary to manage your site. PostNuke is a CMS that can help you build attractive, dynamic sites with minimal HTML knowledge. 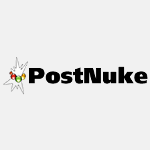 PostNuke is customizable with themes, blocks and modules. RuubikCMS is designed to be user-friendly for both the website owner and the end user. It is intended to allow users to quickly edit sites without coding or HTML knowledge. 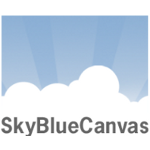 SkyBlueCanvas is a lightweight, PHP-based content management system. 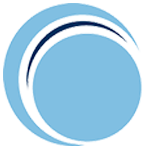 SkyBlueCanvas is packaged with MySQL and SQLite, but can be used with the database of your choice. 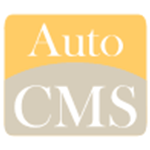 AutoCMS is a lightweight, completely customizable solution. AutoCMS allows pictures, videos, HTML and so much more. 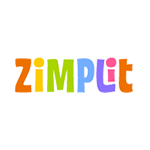 Zimplit is a lightweight, flat-file content management system. Zimplit makes it easy to edit any HTML/CSS page on your site. Yeager is a CMS designed for medium and large websites focused on being both time and cost-effective. It is also work-effective for content editors, admins and web developers. 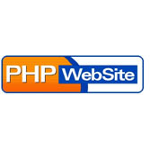 phpWebSite is a high powered content management system. phpWebSite comes complete with a doc manager, image album, FAQs, web page creator, calendar and much more. 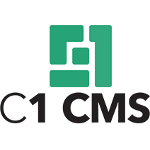 As its name implies, OneFileCMS is a content management system that is contained within just a single file. 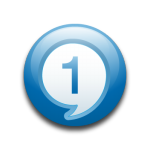 OneFileCMS comes complete with all of your basic editing, uploading and file management features. 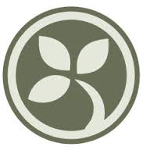 NukeViet is a Vietnamese content management system. Use the versatile NukeViet to easily build and manage your websites and online gateways. 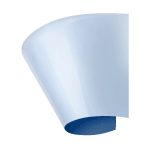 DynPG is a content management system and and abbreviation for dynamic web pages. 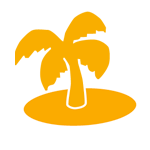 DynPG offers an easy-to-use interface for building your website and requires no programming skills. 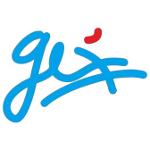 glFusion is a comprehensive content management system loaded with features. 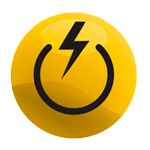 Tired of searching for plugins to get the functionality you need? You don't have to! 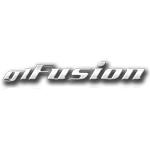 glFusion offers what you need right out of the box. 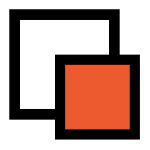 Newscoop is a content management system designed specifically for newsrooms. 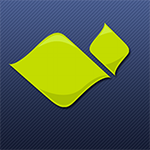 Newscoop simplifies your workflows including allowing you to drag and drop your articles exactly where you want them placed. 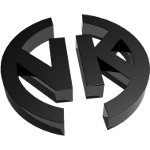 Nuked Klan is a CMS designed to make it easy for its users to manage their site in an interactive fashion. 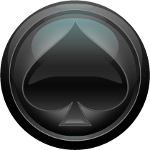 It is specifically designed for site owners who run networking gaming websites. 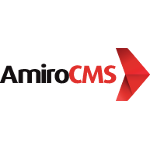 Amiro is a CMS that specializes in online business building. AmiroCMS offers you all the tools you need for both effective and efficient building of your online presence. 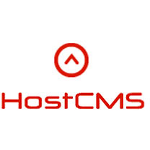 Manage multiple sites within the high powered HostCMS interface. 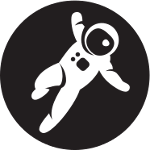 Even your sites will perform faster with built in caching and compression. Moguta is a CMS that makes it a breeze to manage your online store. MogutaCMS is optimized for speed helping you achieve the fastest page loads possible. SepPortal's goal is to make the most powerful CMS on the market. 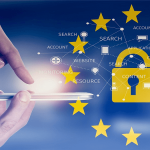 All types of users take advantage of its robust feature set including government sites, hobbyists and eCommerce websites. 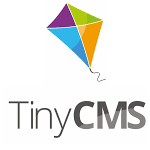 TinyCMS is a quick, NoSQL content management system with a tiny footprint. It's a CMS designed to save you hours and hours of work when creating your website. Ngage is dedicated to making it easier for you to manage your eCommerce site content and increasing your productivity with all the out-of-the-box functionality you'll need. Looking for a fun CMS to use to power your site? Piranha CMS is your solution! Not only is Piranha a pleasure to use, but it's a high powered and lightweight solution. Better CMS is the developer friendly content management system focused on making the publishing experience possible. Better CMS offers SEO functionality, easy user permissions and dynamic layouts. 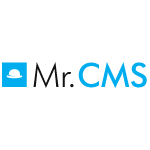 Mr. CMS is designed to help you easily build a wide variety of applications including blogs, eCommerce sites, apps and more. Mr. CMS is anything you want it to be! 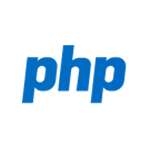 Webnodes is an enterprise-level, ASP.Net content management system. Webnodes' content editor is designed to be both user-friendly and polished. GeniXCMS is a user-friendly content management system with a light footprint. It is perfect for both the intermediate and advanced PHP developer. 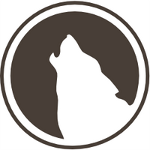 Backdrop is a CMS designed for SMBs and non-profit organizations. Backdrop makes your content management a breeze. 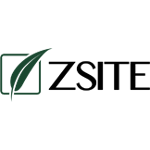 Zsite is a CMS loaded with modules including articles, products, forums, blogs and more. It's perfect for small and medium businesses to develop their marketing portal. CSZ CMS is a Codeigniter, Bootstrap content management system. Make a responsive site easily with CSZ CMS. 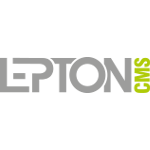 Lepton is a fully customizable CMS with an easy-to-use interface. Update the content of your site with ease with the Lepton WYSIWYG editor. Xibo is a CMS that makes it easy to create digital signage/presentations. 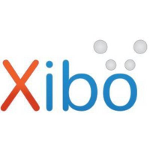 Use Xibo to get the right content to the right audience at the right time. Bring your digital signs to life with Xibo! 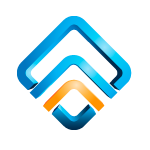 Atlantis is a content management system designed specifically for agency use, with a focus on marketing and web development. 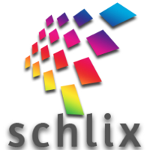 Atlantis CMS offers codeless, rapid page creation to get your site up and running quickly. 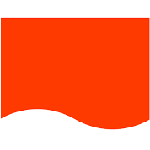 Directus is a headless content management software solution. 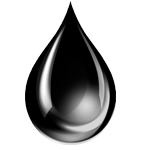 Directus helps you focus on your content, not on your development processes. 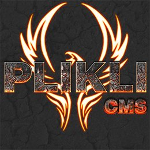 Plikli is a CMS with a dashboard with all the settings you'll need to configure your website and run it. 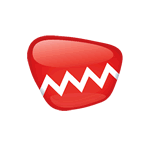 It was designed as a replacement for Pligg after that project was sold. 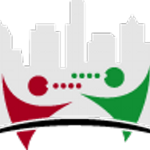 Hubzilla is a web publishing platform used to create interconnected websites. 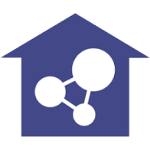 Use it to create a network of hubs, similar to how social networks are setup. 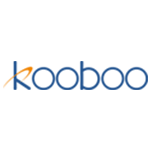 WBCE is a content management system designed to give its users complete freedom for their site design. It was created to be an intuitive, easy-to-use CMS so even users who have never run a site before can use it. There's a lot of ways to build a website to display your content, products and services. One way you can do it is by creating everything from scratch. This includes the CSS, HTML, the database, administration panel etc. That's obviously very complicated, especially if you just want a quick site where you can show your content. Another option is a content management system (CMS).A content management system (CMS) is a type of software application designed to help webmasters create, edit and publish their website’s content in an organized manner. Users who have never run a website before will be able to find a CMS that will make it easy to manage your website. Organizations use CMS to manage their website’s pages, text, documents, pictures and just about anything else found on their site. Content management systems may also be referred to as web management systems. Whether you represent a company or are just an individual who wants to share their content on the Internet, the first thing you need is a piece of real estate to call your own. This is your web hosting account from A2 Hosting. You also need an address, otherwise known as a domain name. Another option is a content management system or CMS. 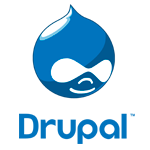 Some popular options include WordPress, Joomla!, and Drupal. With a CMS attached to your hosting account, the structure of the building you want to do business in is provided for you. All you need to do is choose the paint colors, decorate and furnish it. When this concept applies to a website, it involves posting and maintaining text, graphic, audio, and video content. Installing a content management system on our powerful web hosting platform makes almost every aspect of owning or running your website easier. Whether you already understand the inner workings of the website and how it is structured and maintained or have never delved into this before, you will receive the same benefits when choosing a CMS.